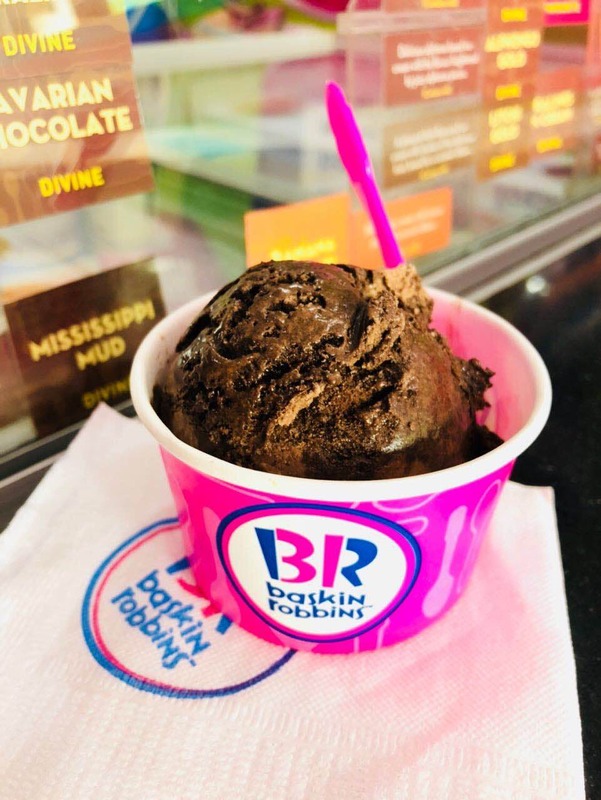 If you love ice creams, you love Baskin Ronbins. This outlet located in the DDA market of Shalimar Bagh, next to Everbake, is one place that I love visiting. With a variety of flavours and everything that tastes amazing on the menu, I love the Mississippi Mud flavour. For INR 93 a cup and INR 108 for a cone, this flavour is absolutely worth every penny spent. The taste is absolutely on point. They have a variety of cones as well. Oh, and their Bavarian Chocolate is a must-try.